Emergency Tax Refund - Claim your emergency tax rebate! Can I claim an emergency tax refund? *This figure is based on the highest refund recovered so far in this sector. Your actual refund amount may differ. If you have been incorrectly placed on an emergency tax code you may be due an emergency tax refund. Taxpayers with a single employment should not generally be placed on a BR tax code unless for a specific reason eg. your employer is awaiting confirmation of your national insurance number or the receipt of your P45. We can assist you with reclaiming any overpaid tax related to emergency tax and code errors. Uniforms include high-vis vests, and ‘company branded uniforms’ eg a polo shirt and/or fleece displaying the name of the school. Provided that your employer does not provide on-site facilities to wash your uniform, you are entitled to claim a uniform washing allowance. Monthly/yearly contributions to your union/professional body may be tax deductible which means you can claim back a portion of your fees as a tax refund. There are thousands of unions/professional bodies in the UK that qualify for tax relief, provided they are approved by the tax office and form part of their ‘List 3’. Buying, repairing or replacing small tools you need to do your job are tax deductible. You can also claim a tax refund on repairing or replacing specialist clothing. A mileage deduction may be claimed for business mileage incurred. Meals and accommodation (business travel) may also be tax deductible depending on the nature of the expense. 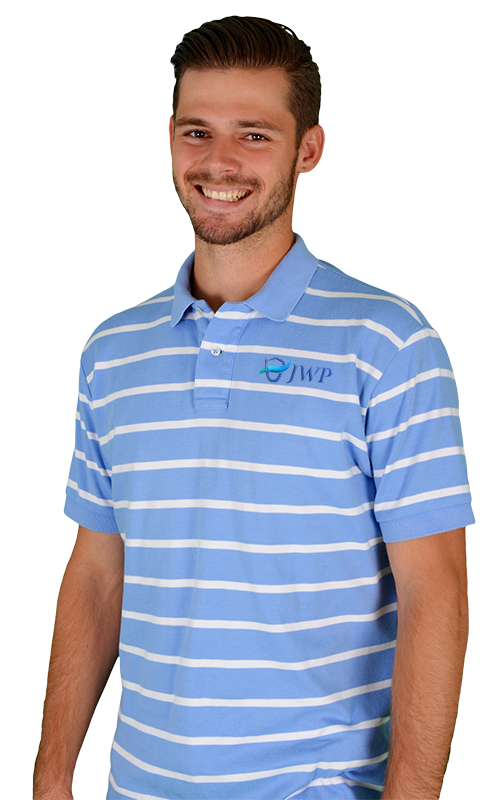 Lee Jenkins is a supervisor at JWP and has been employed in his current role for the last 8 months. He recently realised that he was paying emergency tax due to an internal payroll error. He also wears a company branded uniform to work. In addition he uses his private car to travel between stores and does not get reimbursed by his employer for the mileage incurred of 3,000 miles. He completes his application online and receives a refund of £1,858 a few weeks later that enables him to book an all-expenses paid holiday to Cyprus for 2 weeks! Calculate your tax refund estimate by completing the fields below. This estimate is based on the average pay out that previous customers have received over the last year.